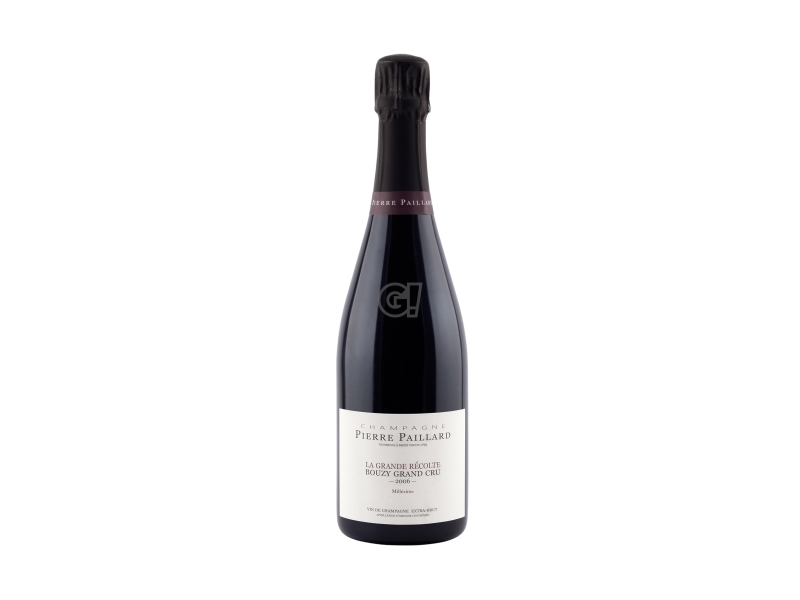 The Paillard family has been active in Bouzy, in the heart of Montagne de Reims, since the 18th century. After eight generations, they turned into an independent family domaine, self conscient of its development skills in the field. All Champagnes are produced from prestigiuos grapes Terroir Grand Gru, to obtain complex, elegant and refined champagnes. Around 1768, Antoine Paillard bought a few hectares in Bouzy, where he started following the path of Dom Perignon. 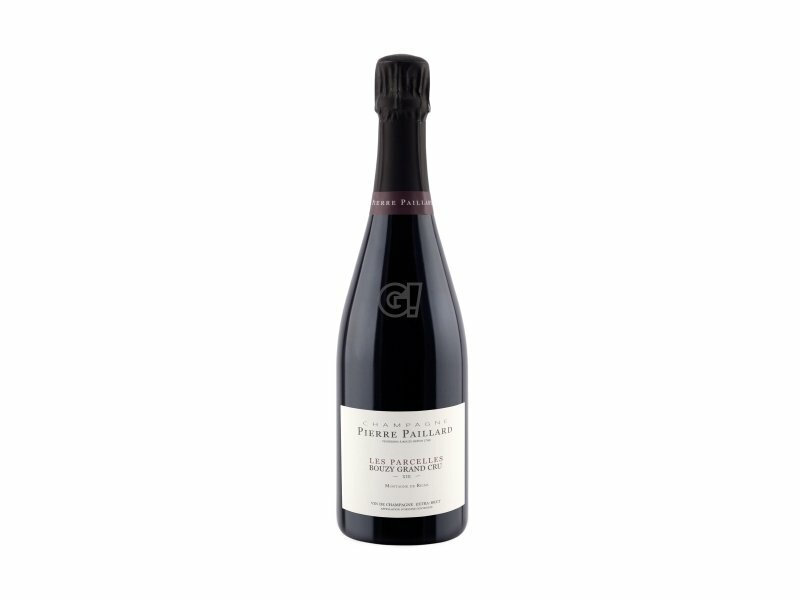 From generation to generation, the Domaine Pierre Paillard has broght tradition and innovation into the field and is opened to the future. 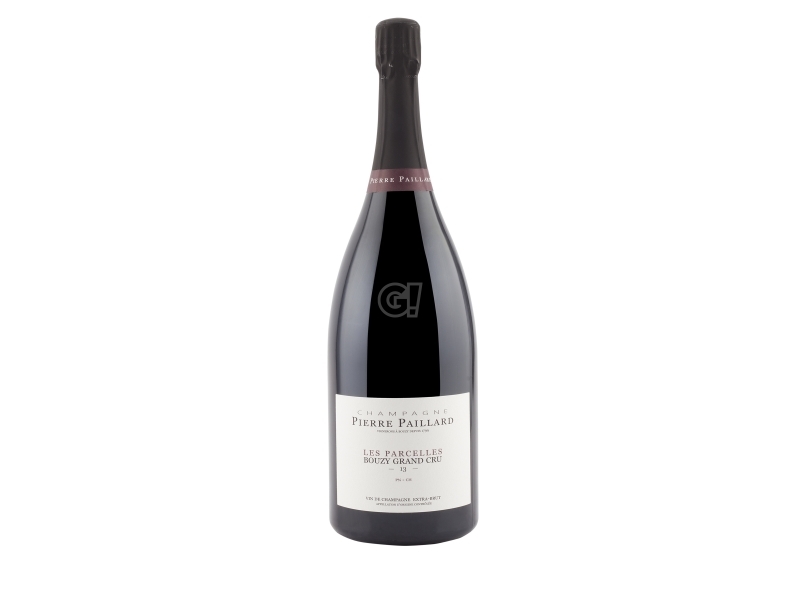 Its unique and unmistakable style combines the complexity of Pinot Noir with the mineral freshness of Chardonnay.